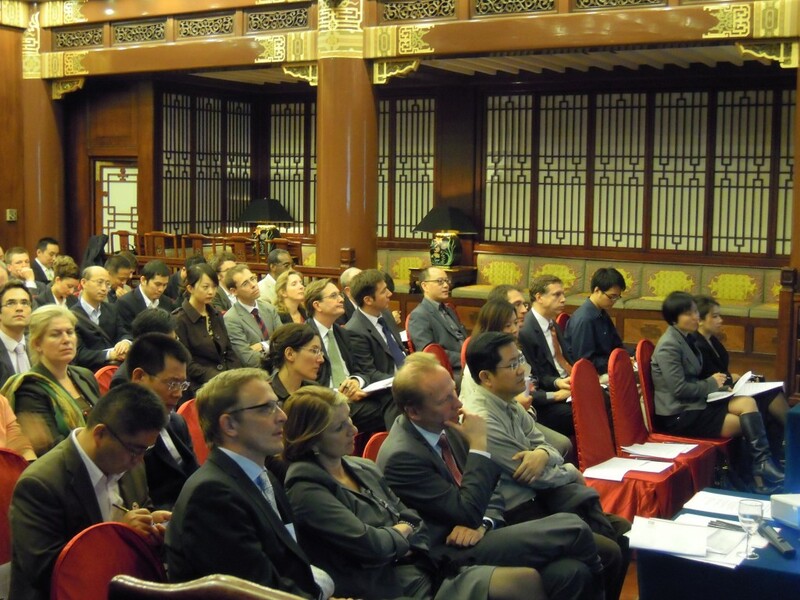 The China Low Carbon Leadership Network is a communication platform and includes a series of networking and consultation events involving the climate change sector in China. It is jointly organized by the China Carbon Forum (CCF) and The Deutsche Gesellschaft für Technische Zusammenarbeit (GTZ). 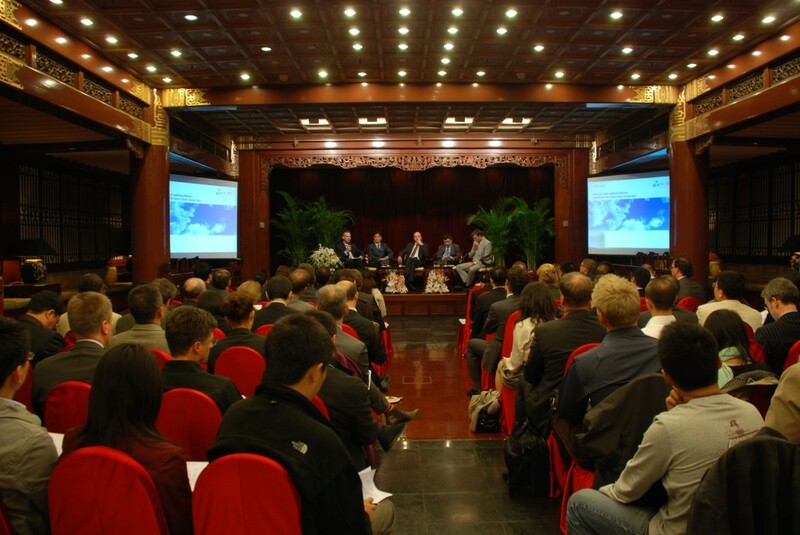 ‘Impressions of the Tianjin Climate Change Talks’ is the first and launching event of the platform. Around 90 experts, professionals, and Chinese government officials in the climate change sector participated in the event, including four senior panelists: Mr. Gao Guangsheng, Director General of NDRC Climate Change Department; Mr. Norbert Gorissen, Head of the Environment Division for the German Federal Ministry; Professor Zou Ji, professor at Renmin University and Country Director of the World Resource Institute; and Mr. Jonathan Watts, Asia Environment Correspondent from The Guardian. Mr. Christophe Beier, Managing Director of GTZ, introduced the China Low Carbon Leadership Network and opened the event. 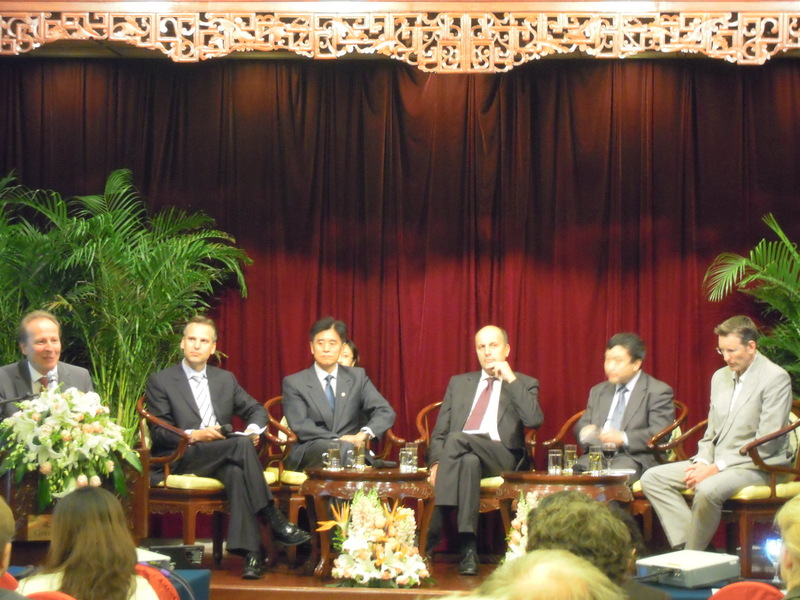 Mr. Dimitri de Boer, Vice Chairman of CCF, moderated the panel discussion. The panelists agreed that the Tianjin talks were not glamorous, but advanced certain issues, including setting up a climate fund, technology transfer, and the eventual need for a legally binding pact. However, some panelists expressed pessimism over lack of progress on other key matters, such as mitigation targets, the link between talks under the Kyoto Protocol and those under the Convention, and the measurement, reporting and verification of climate change progress (MRV). As a result of the lack in progress, some panelists were not very optimistic in expecting a legally binding agreement in Cancun. Nevertheless, the panelists urged nations to reach some concrete decisions (for instance, on issues where there is already considerable consensus) to keep the global talks going. During the discussion session that followed, participants and panelists discussed reaching balance at Cancun, whether Germany can help bridge the gulf between the U.S. and China, technology transfer, political will since Copenhagen, and the impact of climate talks on China.